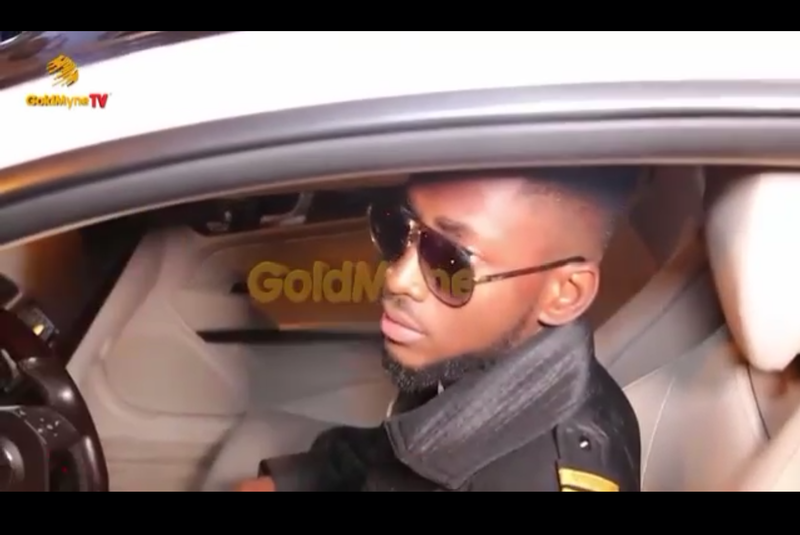 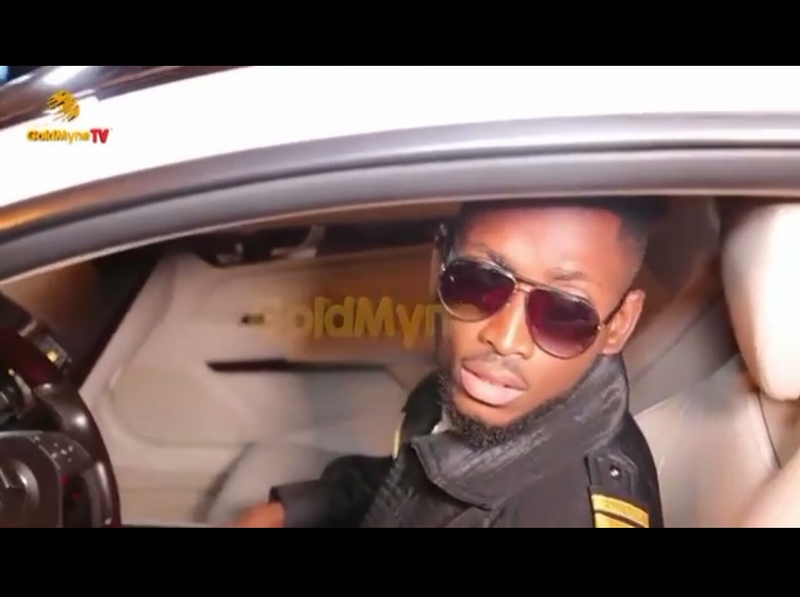 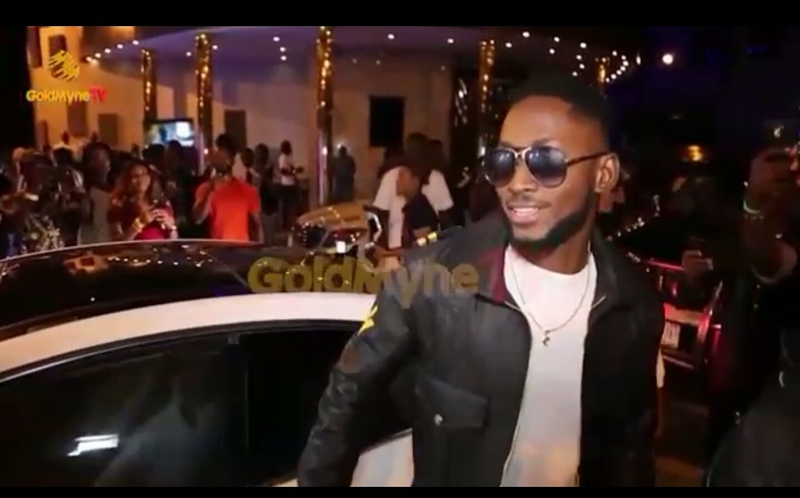 Miracle Ikechukwu Igbokwe who emerged winner of the third season of Big Brother Naija a week ago, and walked away with a treasure chest of rewards has finally received his N12 million Mercedes Benz SUV. 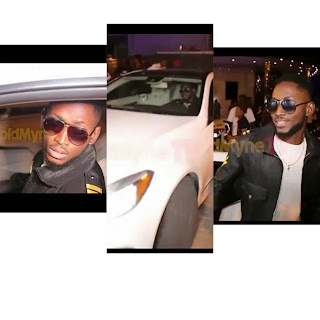 The young pilot was awarded N25million in cash and N20million worth of gifts, including an SUV Car, N4.7 million all-expense paid trip for two and a N3.3 million entertainment set, which adds up to the N45 million grand prize. 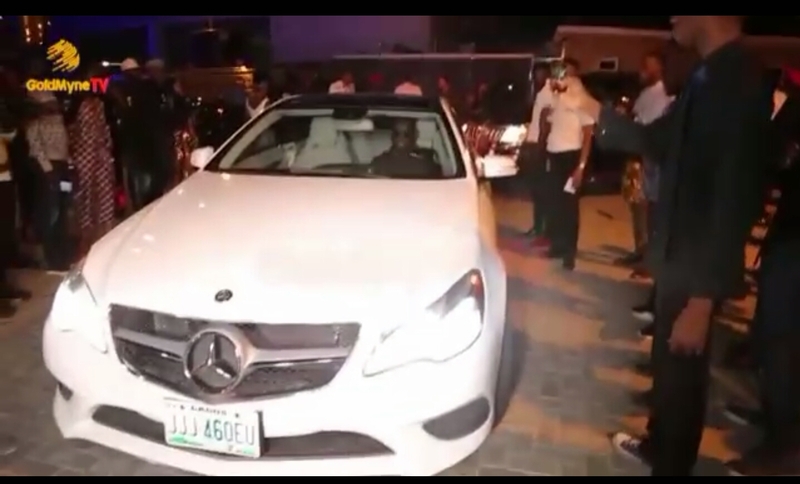 and N200,000 from the final wager. 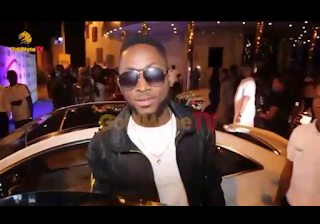 He also won the Pepsi Refresh Your Mix which fetched him N1 million and a trip to Dubai for the One Africa Music Fest, and a year’s supply of Pepsi and Aquafina. The much-loved reality star also won N500,000 from the Close-Up task which he received few days ago also. 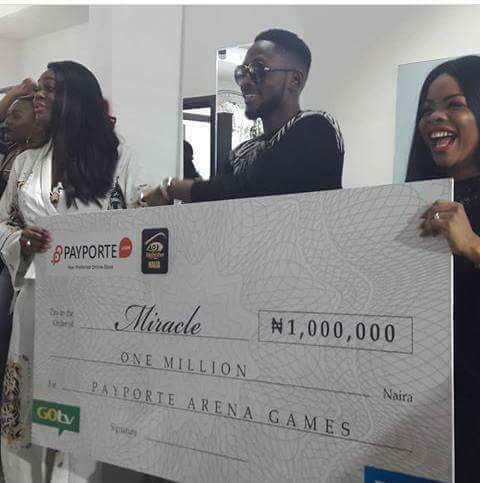 An estimate of Miracle’s winnings in cash prize, assets, and in paid vacations adds up to a staggering N67,700,000. 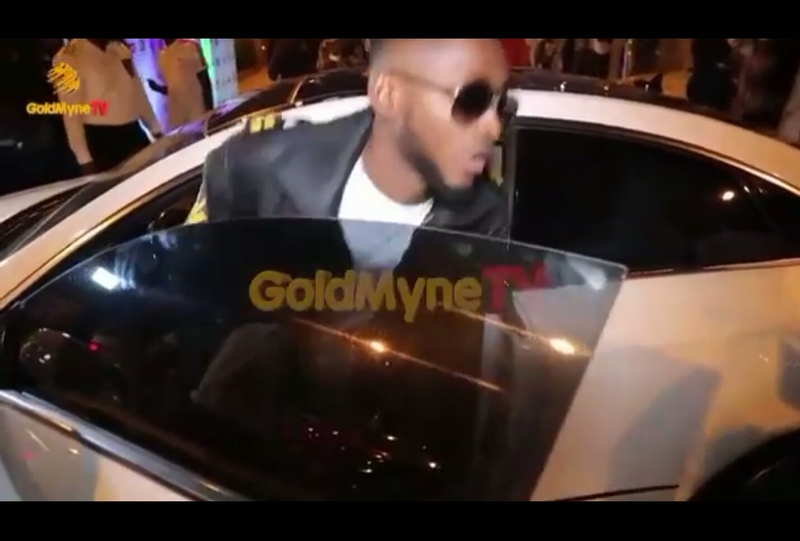 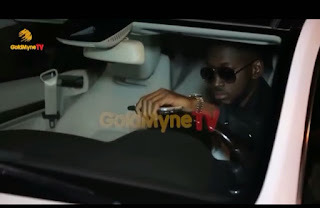 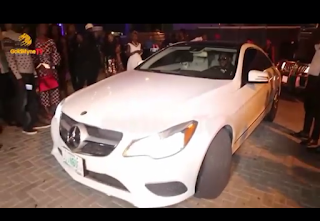 On his return to Nigeria after an intense 85 days in the Big Brother house, Miracle was on Saturday at a star-studded ‘Home coming’ event in Lagos, received his N12 million Mercedes Benz SUV, which he made a grand entrance with into his party arena.